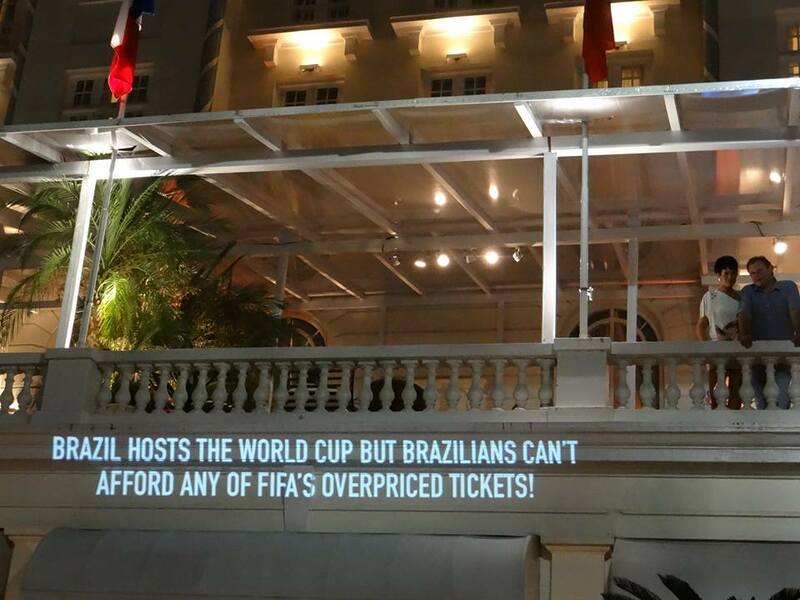 The facade of the luxury Hotel Copacabana Palace in Rio de Janeiro, June 29, 2014. Photo by Coletivo Projetação, shared on Facebook. 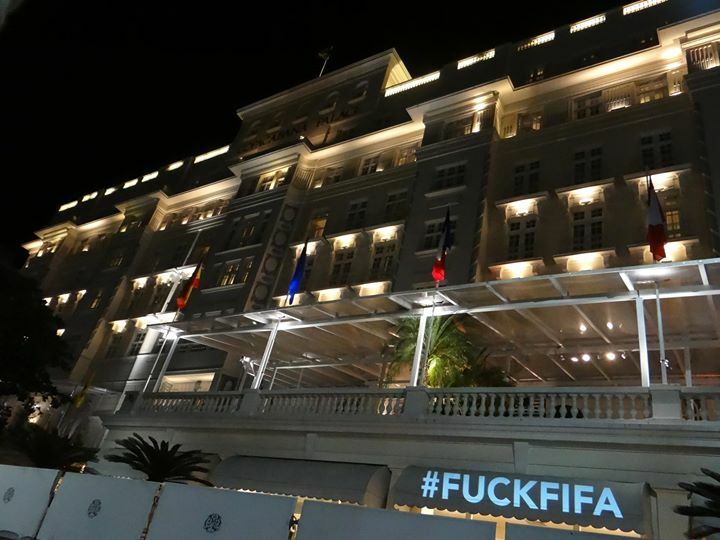 Famous luxury hotel Copacabana Palace Hotel in Rio de Janeiro — the headquarters of FIFA in Brazil — became a canvas for messages of protest against the World Cup on June 29, 2014. 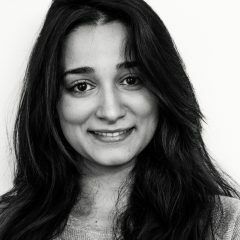 Activists projected facts and figures about the consequences of hosting the mega sports event for Brazilians, such as forced evictions to make way for infrastructure construction. 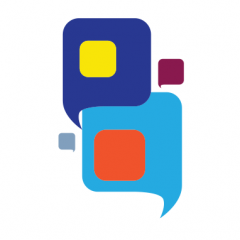 Coletivo Projetação (a combination of the Portuguese words project, projection and action), a collective that occupies public spaces as a form of political expression, claimed responsibility for the protest. The collective has carried out several similar actions in the last few months in other cities of Brazil and abroad. 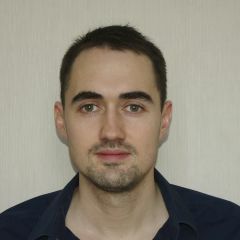 Visit their Facebook page and the website Projetacao.org for more photos. 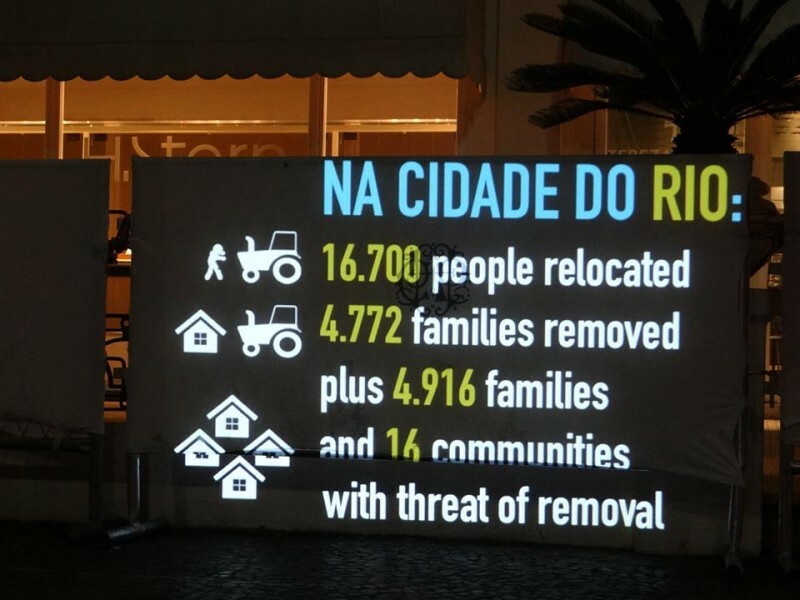 The collective projected figures of Cup-related evictions in Rio de Janeiro. 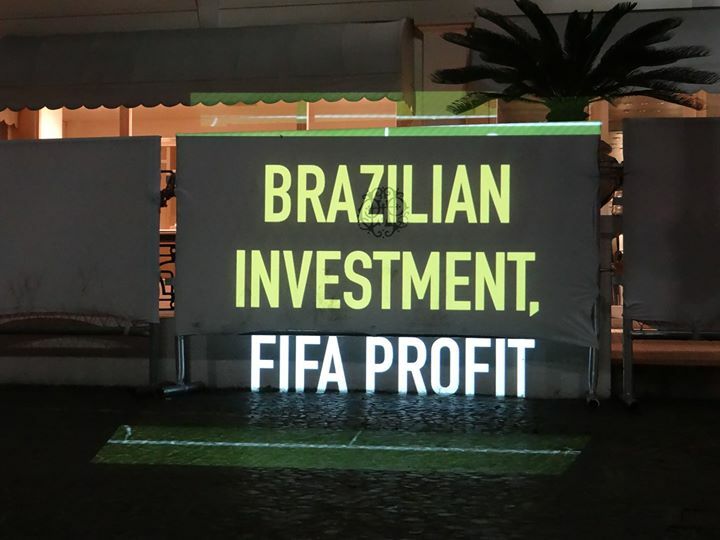 “Brazilian investment, FIFA profit”. Photos were shared on Facebook and Twitter under the hashtag #projetaçodacopa. 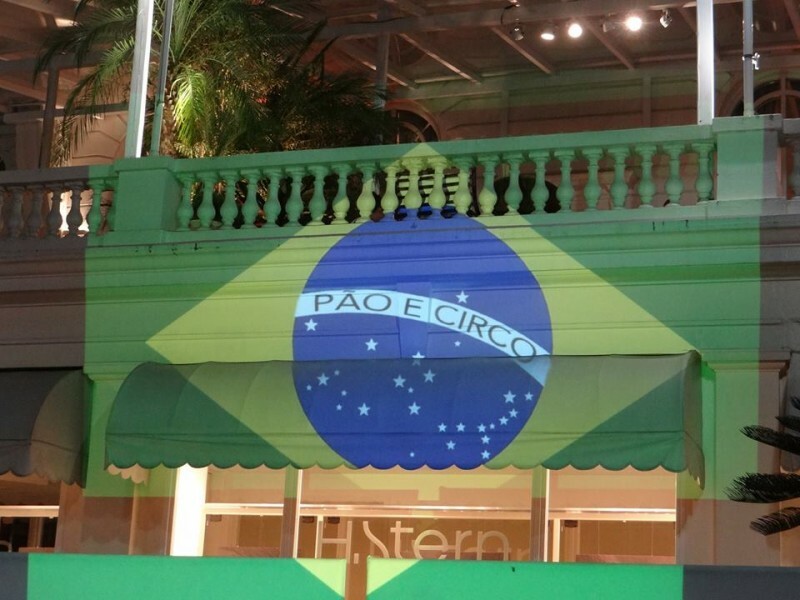 The Brazilian flag reads “bread and circus” instead of “order and progress”. Copacabana Palace Hotel is considered South America's premier hotel.